hd00:13BANGKOK, THAILAND - 25 FEB 2016: Timelapse of Traffic during the night in Bangkok,Thailand. 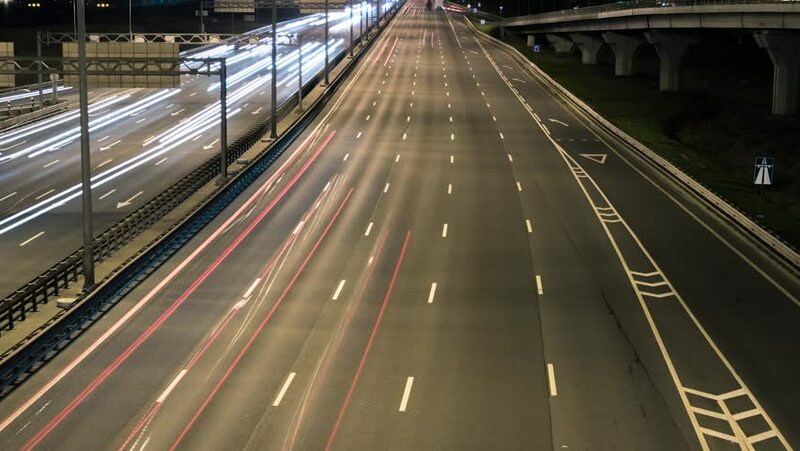 hd00:17Long Exposure Time Lapse of Western Bypass Night Traffic in Vilnius, Lithuania. High-angle view from a bridge.